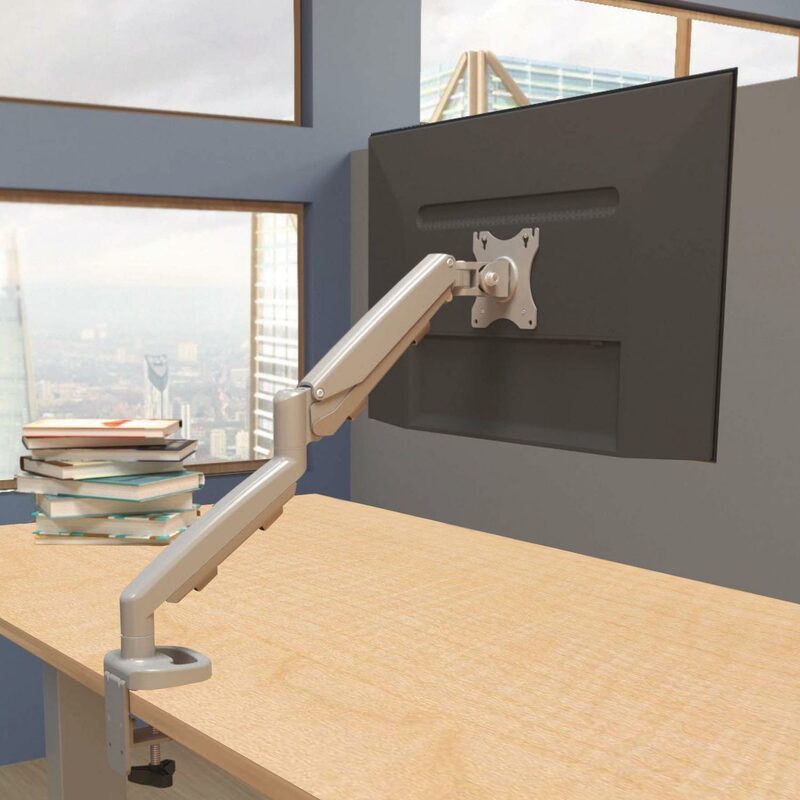 Beneath the MultiTable Ergo Monitor Arm’s minimal design is a reliable and smooth gas spring adjustment control that supports an 11-inch dynamic height adjustment range, allowing the user minimal effort to adjust the height and position of their monitor. 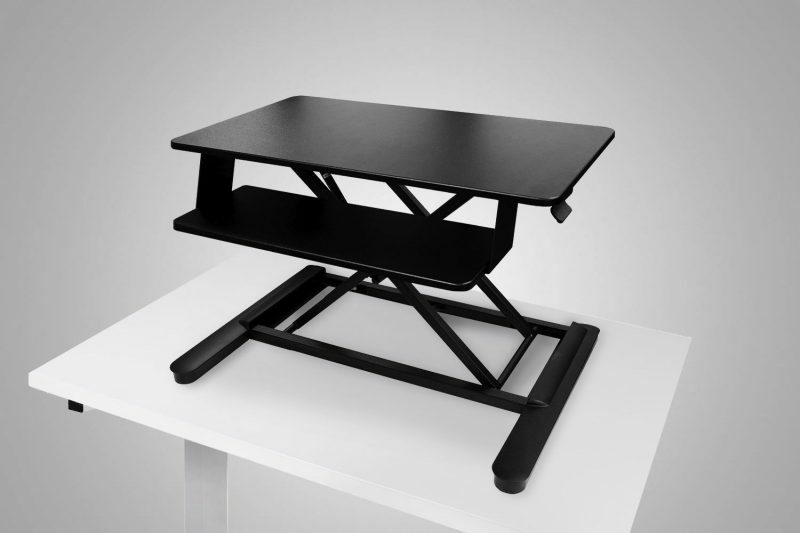 Position your monitor wherever you need it, so you can work in ergonomic comfort. 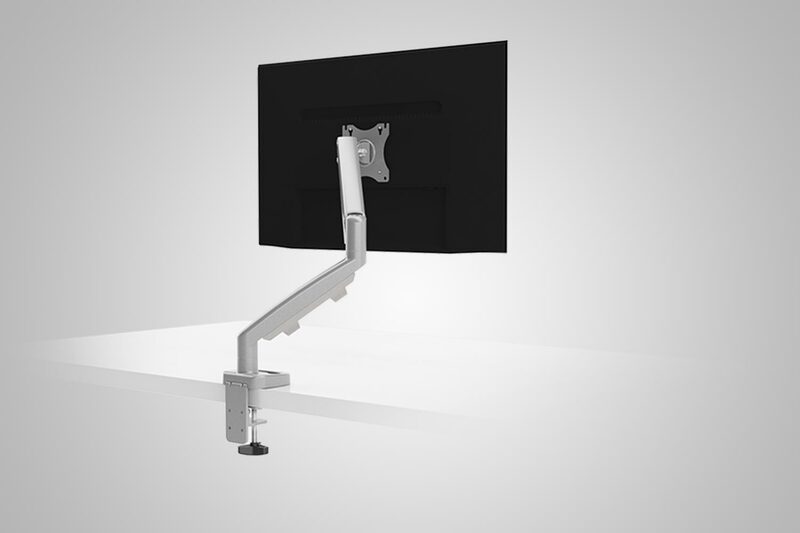 The MultiTable Single Ergo Monitor Arm will work with most of our height adjustable desks and is fully articulating, featuring a tension adjustment for effortless movement. 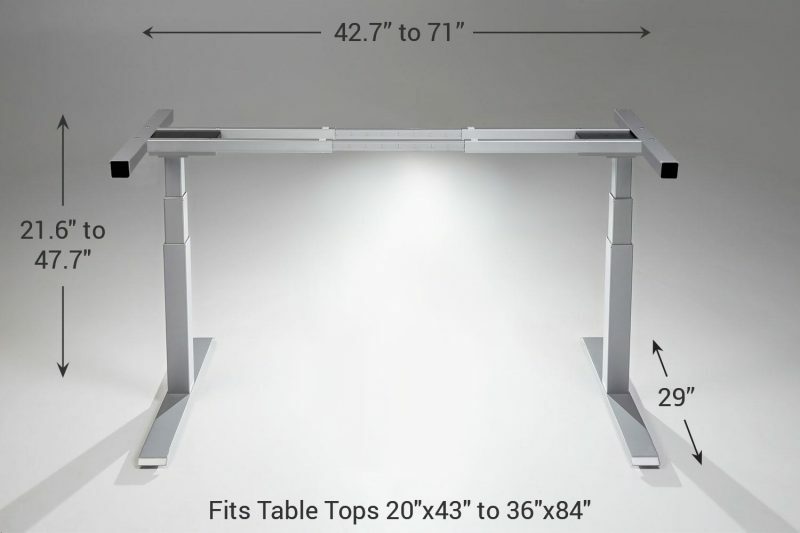 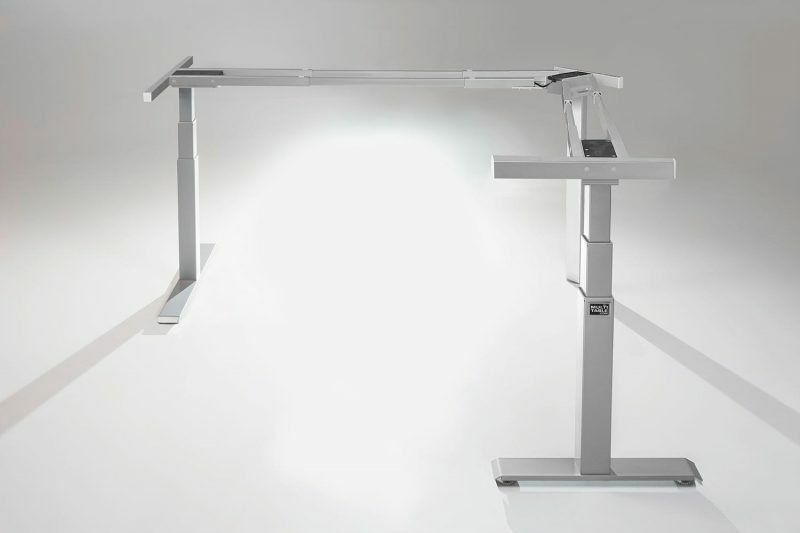 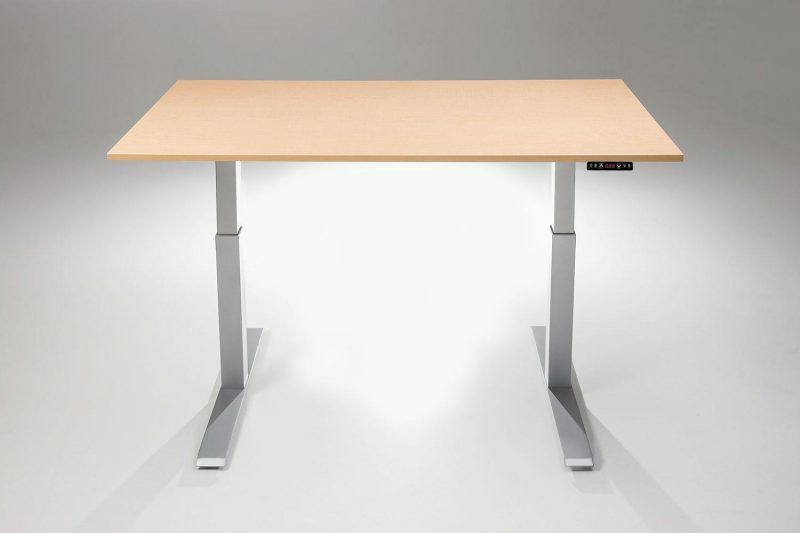 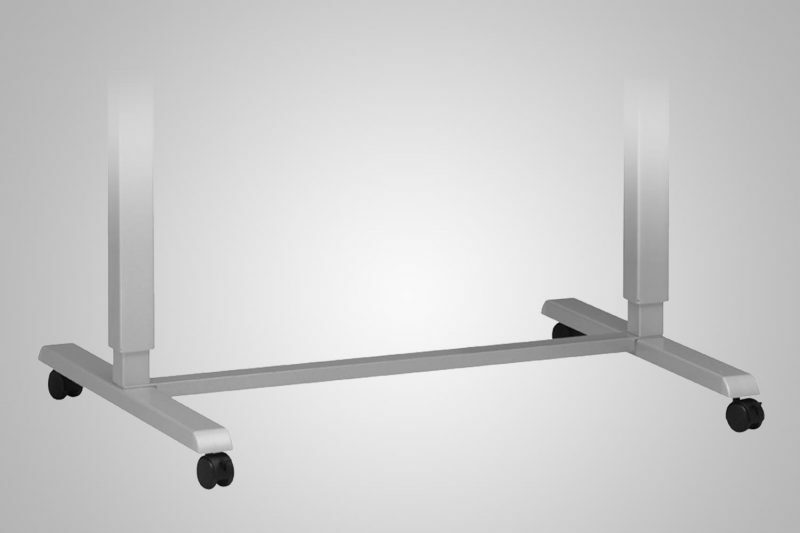 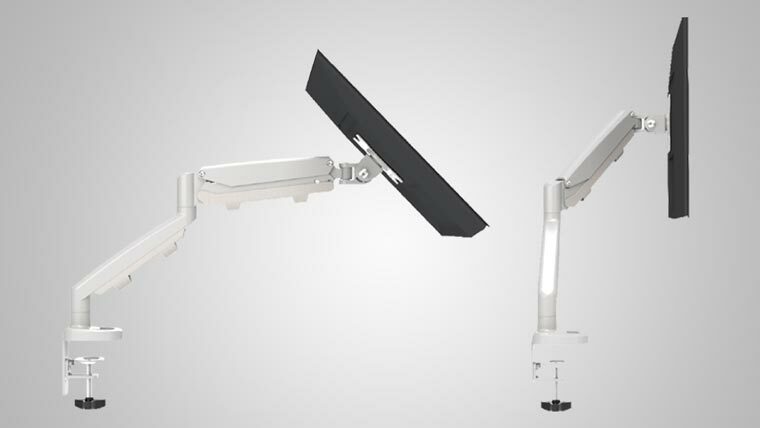 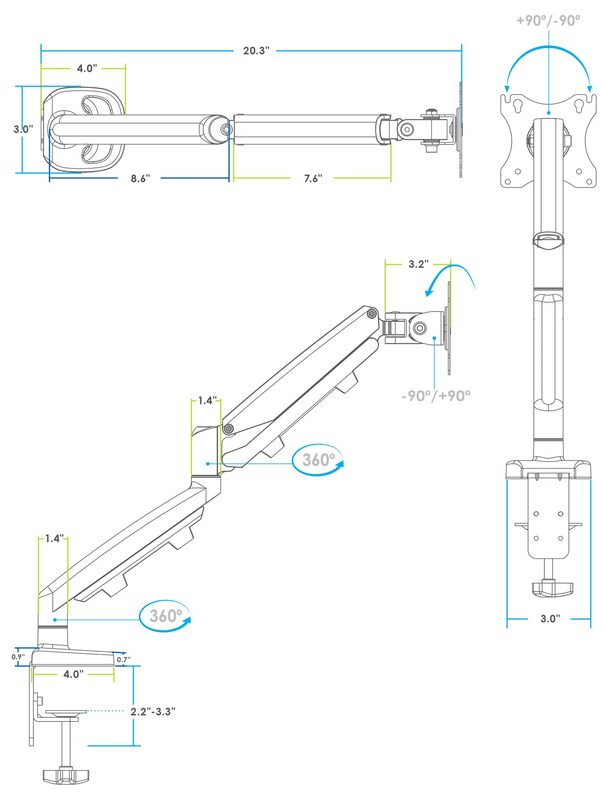 Our monitor arms are easy to install and adapt seamlessly with your workspace. 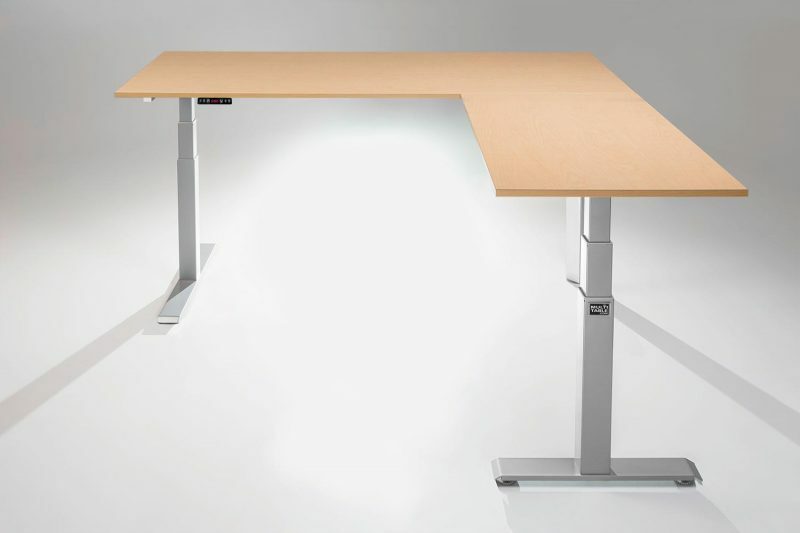 Exceptional ergonomics at a fair price.